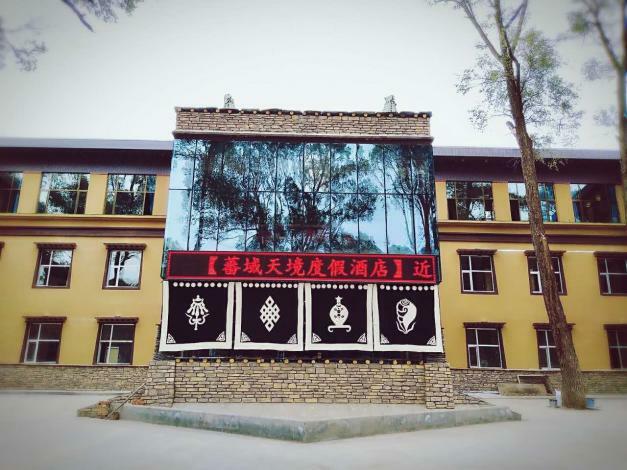 Opened in 2017, the Tibetan Sky Mirror Resort Hotel offers travelers a pleasant stay in Qilian, whether for business or leisure purposes. At the end of a busy day, travelers can unwind and relax in the hotel or go out and enjoy the city. Travelers requiring pickup service can book this directly through the hotel. Airport pickup can be arranged by the hotel upon request. This Qilian hotel features parking on site.